Amid ongoing brand safety concerns from advertisers and revenue worries within the creator community, YouTube is instituting sweeping changes to the way in which it vets members of the YouTube Partner Program (YPP) — or creators who are eligible to earn ad revenue — as well as to its Google Preferred ad tier, which packages top channels for advertisers to buy against at a premium price. Beginning today, in order to be eligible for the YPP, creators will need to have surpassed 4,000 hours of watch time within the last year, and boast at least 1,000 subscribers. Formerly, according to rules announced last April, channels needed to have 10,000 lifetime views. But the new metrics, YouTube said in a blog post, will aim to weed out bad actors by emphasizing factors like engagement (watch time) and community (subscribers). Raising restrictions will also mean more monetization opportunities for a smaller pool of qualifying channels. And even after a channel becomes eligible for the YPP under the new rules, YouTube notes, it will only be allowed to monetize pending further evaluation for strikes, spam, and other abuse flags. While creators who do not meet these new standards will be removed from the YPP as of February 20 — in order to allow for a 30-day grace period — YouTube claims that 99% of the creators that will ultimately be impacted by these changes are currently making less than $100 per year on the platform. Therefore, they aren’t likely looking to AdSense as a primary source of income. Nevertheless, channels who are no longer eligible as of February 20 will still be compensated for any AdSense revenues they are already due. 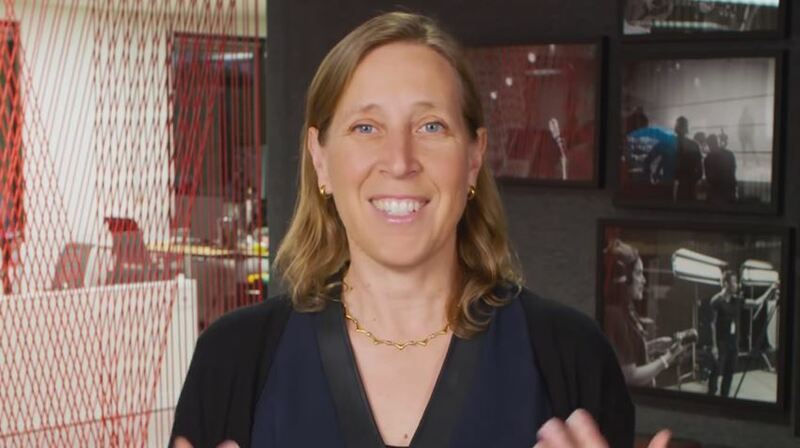 For Google Preferred, which YouTube was reportedly reimagining in the wake of the Logan Paul scandal, major changes are also afoot. Beginning in February, YouTube is making a stunning vow to marketers: Google Preferred ads will only run on videos that have been verified to comply with advertising standards by human beings. This level of verification is poised to roll out to the rest of the world by the end of March, and the massive amount of manpower it will presumably require is likely part of the company’s promise last year to have 10,000 human beings working to purge objectionable content in 2018. In addition to the new human verification standard, YouTube announced several other tools for marketers, including a new system that will enable them to better gauge placements — with the understanding that this could shortchange reach — as well as partnerships with third-party vendors like Integral Ad Science (IAS) and DoubleVerify, who will provide brand safety reporting. On its ad blog, YouTube also noted that it was exploring potential partnerships with other analytics outfits like OpenSlate, comScore, and Moat. Despite the fact that it was a tough year for creators in light of the Adpocalypse, YouTube says it continues to be a bustling marketplace where a growing number of creators are able to earn a substantial living: the number of channels pocketing six-figure salaries is up over 40% year-over-year.